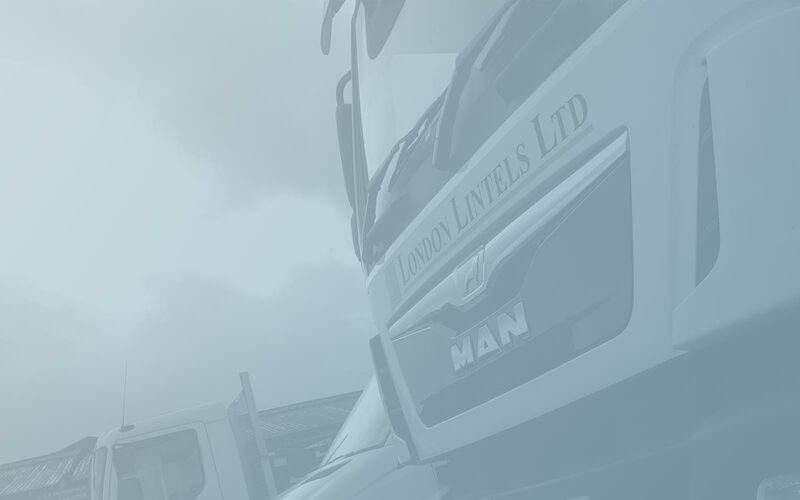 London Lintels are the UK’s largest stockist of Naylor concrete lintels and the only stockist of Ultrafire!. Ultra-Fire is a range of prestressed concrete lintels that can off er 240 minutes fire rating – available in 100mm, 140mm and 215mm widths. Naylor are proud to have developed a lintel that complies with BS8110 and solves many problems for architects and engineers. We stock a comprehensive range of padstones including doglegs. Naylor padstones use 50kn/m2 grade of concrete to ensure the perfect product for your needs. A range of lintels with an enhanced fire resistance. Due to the special coating applied all sections can achieve 240 minute load bearing capability when subject to fire conditions. 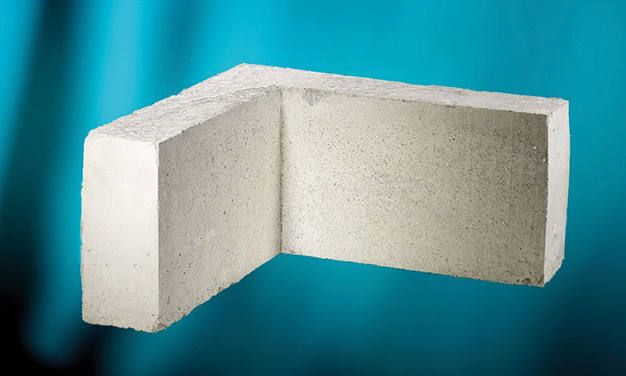 These lintels have a slightly different texture to concrete but are smooth. 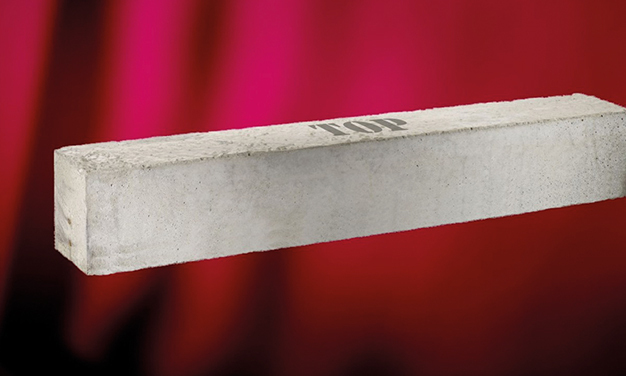 A full range of Padstones available with a strength that is a minimum of 50N/mm2 and are suitable to take special fixing or any other situations.